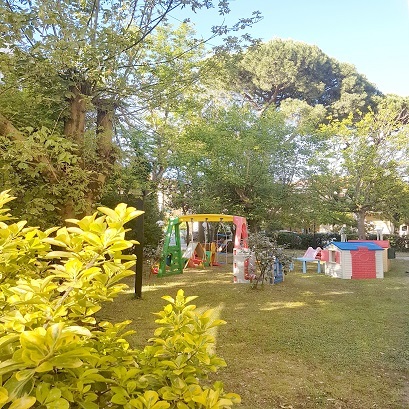 are historic seaside Hotel recently renovated, ideal for families and anyone looking for relaxation and fun. 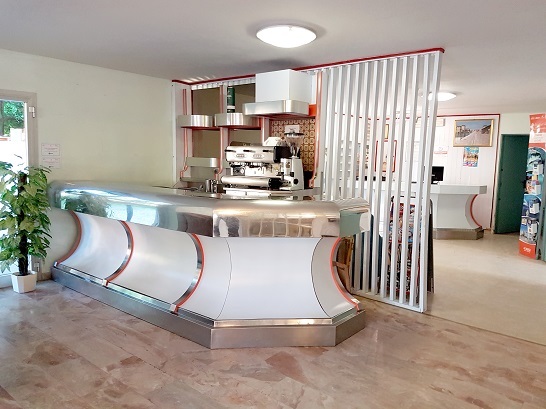 Our management is inspired by all ’ all ’ and efficiency of the services (especially the kitchen) at great rates for a pleasant and hassle-free. 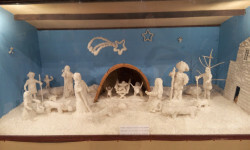 Our are Hotel Cervia near the sea, in the Centre of Cervia and the train station and bus. 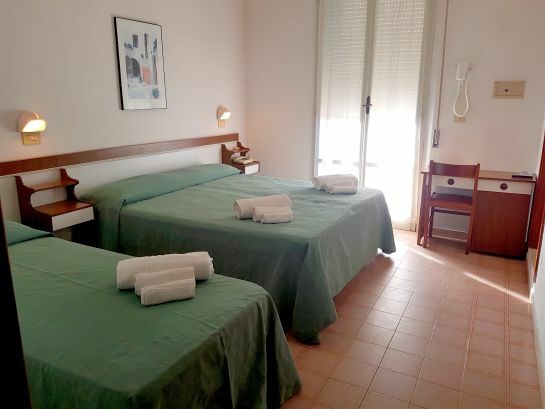 Our hotels in Cervia are affiliated with INAIL for all those who need medical spas, punto bus for thermal spa is within walking distance from our hotels. 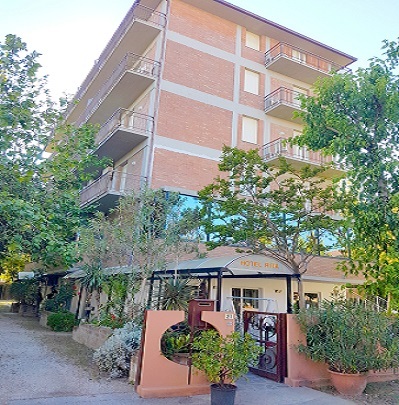 The strengths of these hotels in Cervia are the excellent cuisine with wide choice of menus and seafood specialties daily, the breakfast abundant and rich in homemade treats. What about the sea within walking distance at the Our bathrooms Convention, also wanting to free beach, where to get the much desired Tan. 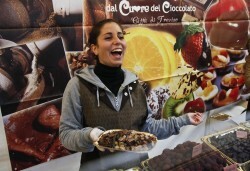 We forgot that our hotels in Rimini have rooms and bathrooms are provided with all comforts. We are very attentive to mobility of our guests by providing bicycles. 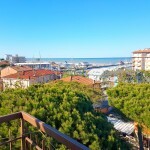 The Rita Hotel Cervia is in a position very quiet but central a few meters from the sea and by 'beautiful Borgo Marina. 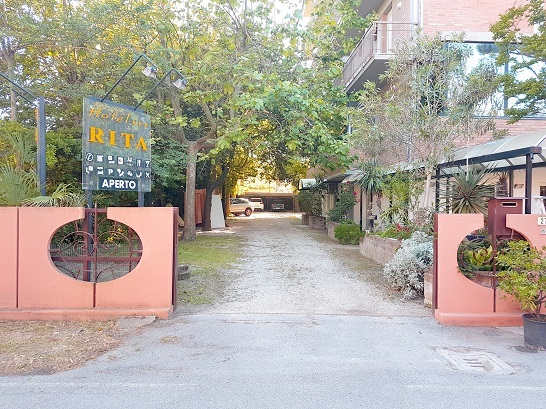 Rita Hotel is a hotel for families Cervia with many multi-chamber large size, a parking and a big garden. 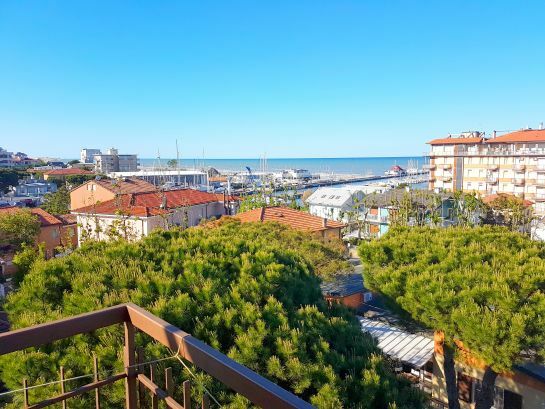 All the rooms with large balconies for the most part offer extraordinary view the surrounding area of ​​the Cervia harbor channel and the beach. All have air conditioning and new bathrooms a hairdryer and shower cubicle. This Privacy / Cookies Policy is effective as of May 25, 2018.